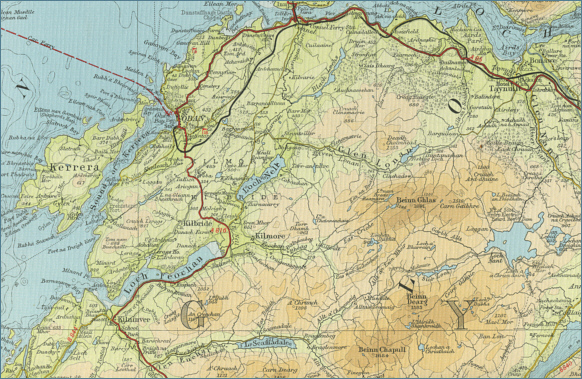 Oban is one of the busiest towns in the west Highlands offering good amenities for the visitor. 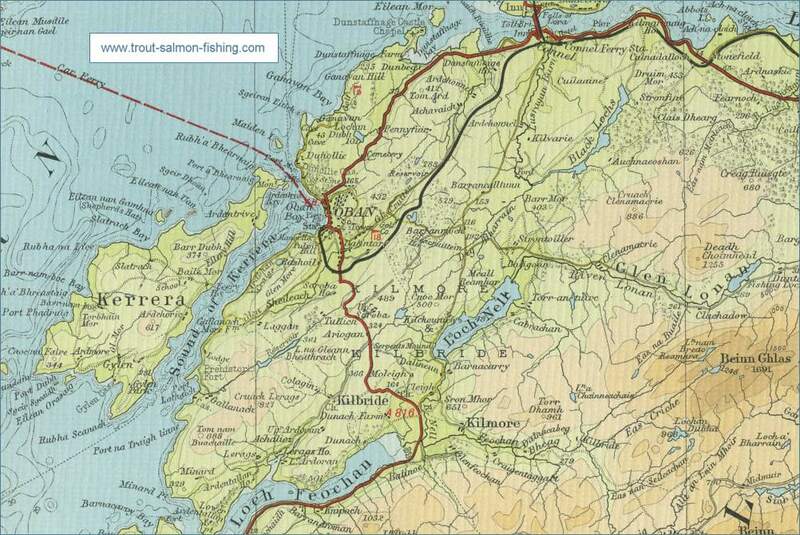 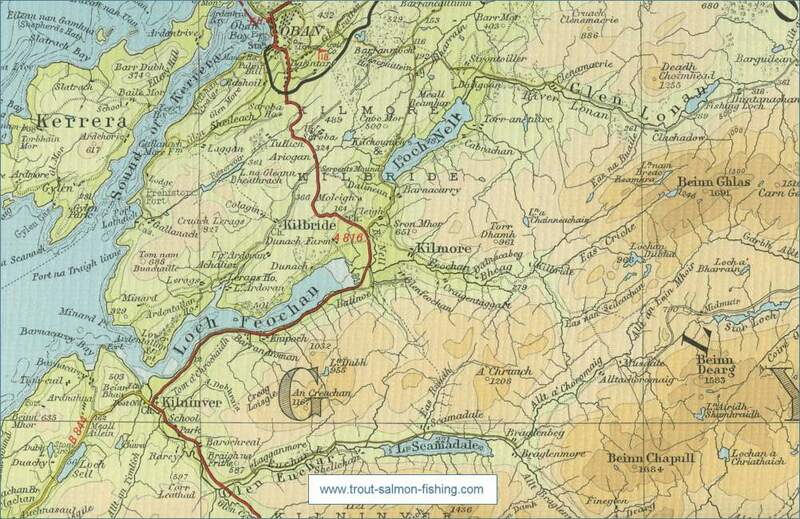 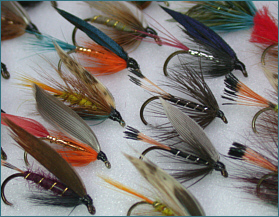 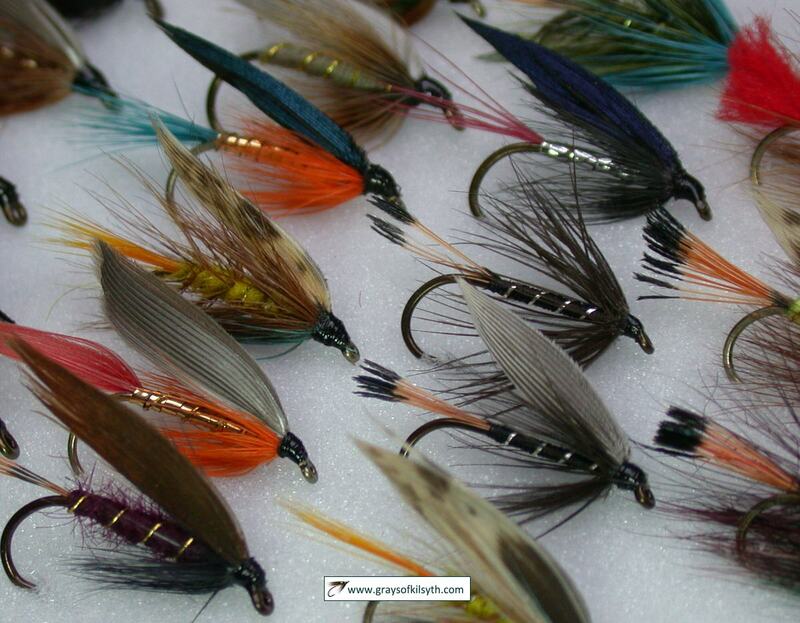 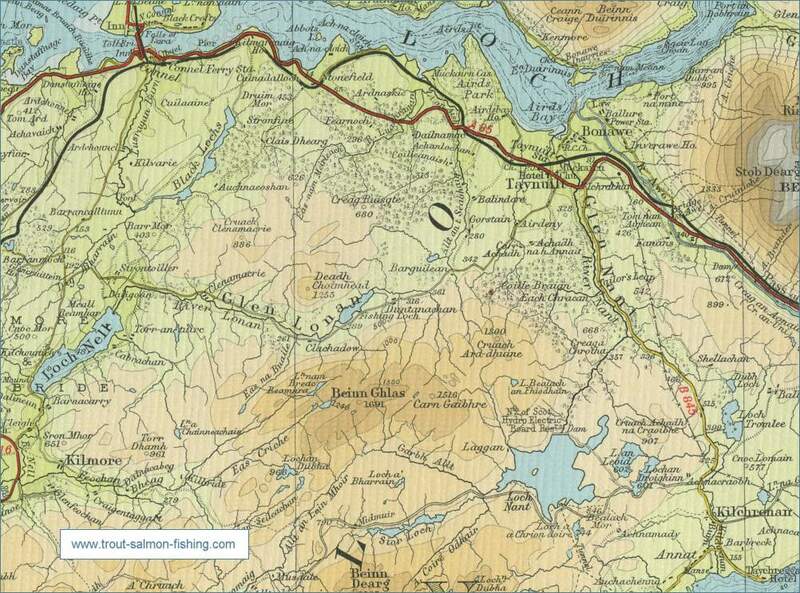 Oban and Lorn Angling Club manage several good trout lochs in the Oban area. 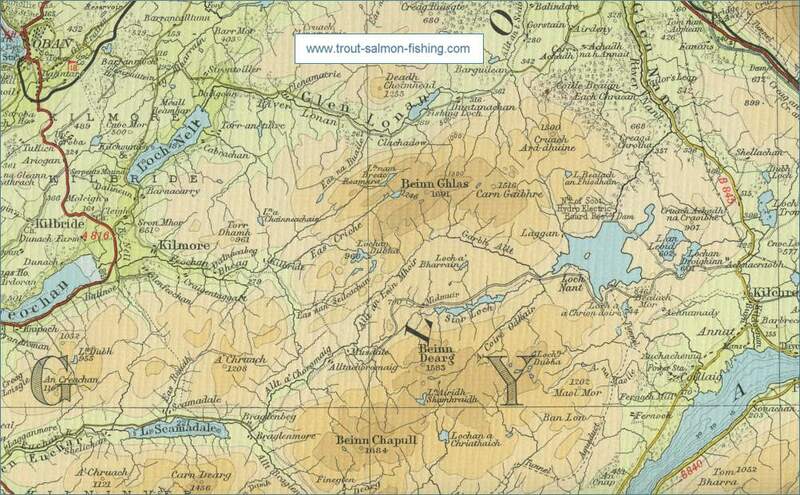 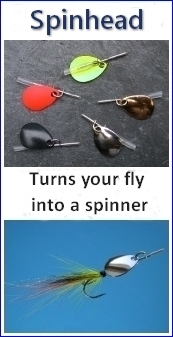 All are accessible to visiting anglers through purchase of a day permit.